Experience how GeReLeC Underfloor Heating brings warmth to your living areas. This method of heating is suitable to homes and offices. 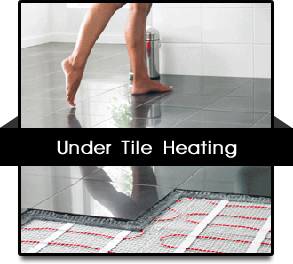 Our underfloor heating systems may be installed under all types of floor coverings including tiles, laminate floors, and carpets. For New Homes and Buildings the advantage of this type of heating installation method is that it is less expensive to install and there is less chance of construction workers causing damage to the embedded cable. ECONOMICAL: Our underfloor heating system is effective within 30 minutes of switch-on. You can heat the area that you need, when you need it. 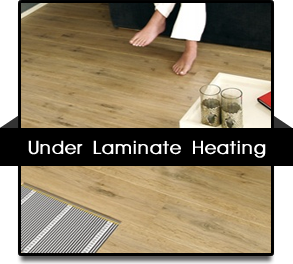 SAFE: Our underfloor heaters are safety tested and are completely waterproof. 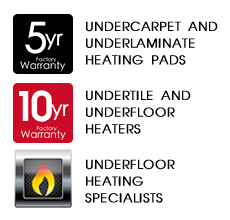 Undertile and Underfloor Heaters are backed by a 10 Year Factory Warranty! 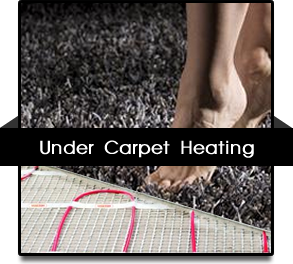 Undercarpet and Underlaminate Heating Pads are backed by a 5 Year Factory Warranty!